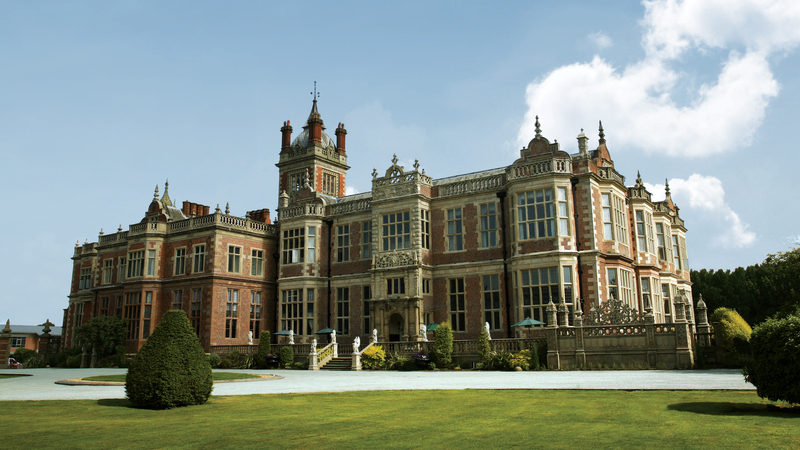 Located just 30 miles from the Resort and once a host to royal residents, Crewe Hall is a grade I listed hotel set within the beautiful Cheshire countryside. During your stay, you can make the most of the hotel's facilities — from a fantastic spa and health club to the great mix of traditional and modern-styled rooms. Whichever style you opt for, every aspect of your stay is considered by the excellent staff. The earliest check in time is 3pm, and the latest check out time is 11pm. There is a luggage drop service at this hotel. The hotel offers activity packs and goody bags upon arrival. The hotel offers Freeview TV in bedrooms as well as colouring packs for children in the restaurant. The hotel offers a Full English and Continental breakfast buffet. The modern Brasserie Bar & Restaurant is set in the hotel's west wing, boasting light, fresh decor and a delicious menu. There's also a remarkable rotating bar, creating a unique dining experience. Tables should be booked in advance. Afternoon tea is served daily from 12.00-16.45, booking is recommended. The hotel offers 24 hour room service with a £5 tray charge. Please note: There is a limited menu after 11pm. The hotel offers a children's menu and a kids eat free offer for children under 5 years of age. 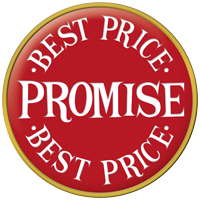 Triple rooms consist of one double bed and one single bed or one double bed and one rollaway bed. Quad rooms consist of one double bed and one double sofa bed or one double bed with 2 extra beds. Leave the M6 at Junction 16 and take the A500 towards Crewe. At the first roundabout, take the last exit (A5020) signposted Crewe. At the next roundabout take the first exit. The entrance to Crewe Hall is a few hundred yards along on the right. The hotel is 30 miles away from Alton Towers Resort and 2 miles away from Crewe train station.